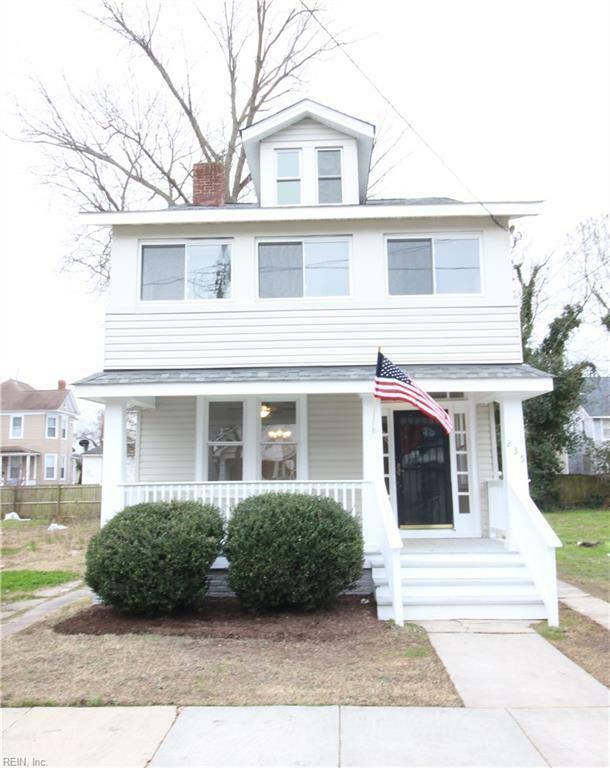 235 W 28th St, Norfolk, VA 23504 (#10244598) :: Abbitt Realty Co.
Beautiful Old World Character with Modern Upgraded Amenities!! 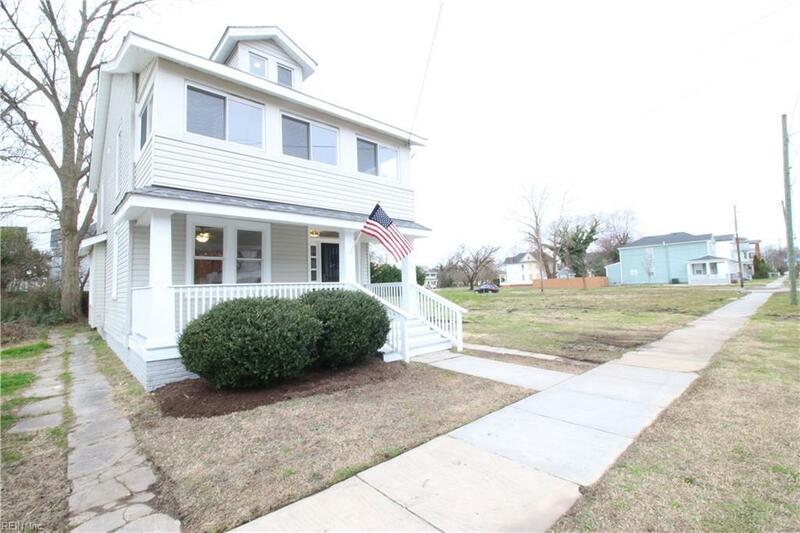 Home Offers: Stainless Steel Appliances, Granite Counters, Tiled Back Splash, Gleaming Refinished Hardwood Flooring, Shaker Style Cabinets, Carpet, Paint, Upgraded Lighting and Fixtures! 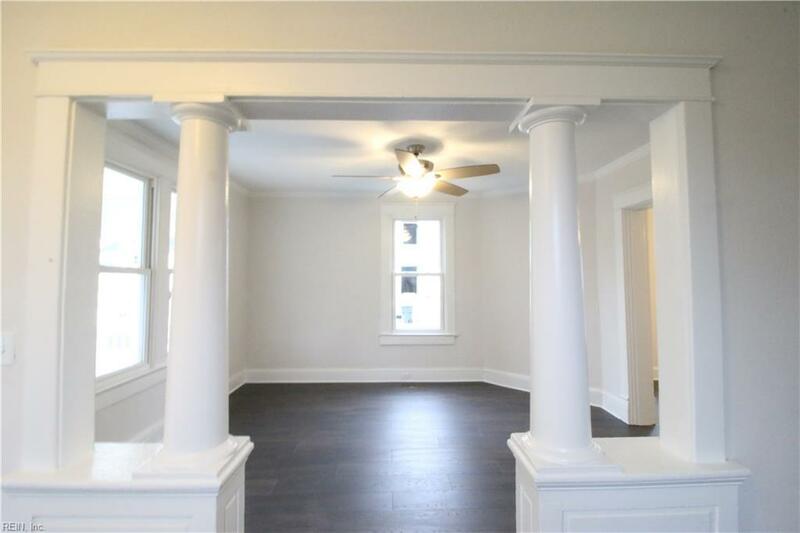 Sunroom off of the 4th bedroom, Separate Laundry Room, Fenced Rear Yard! 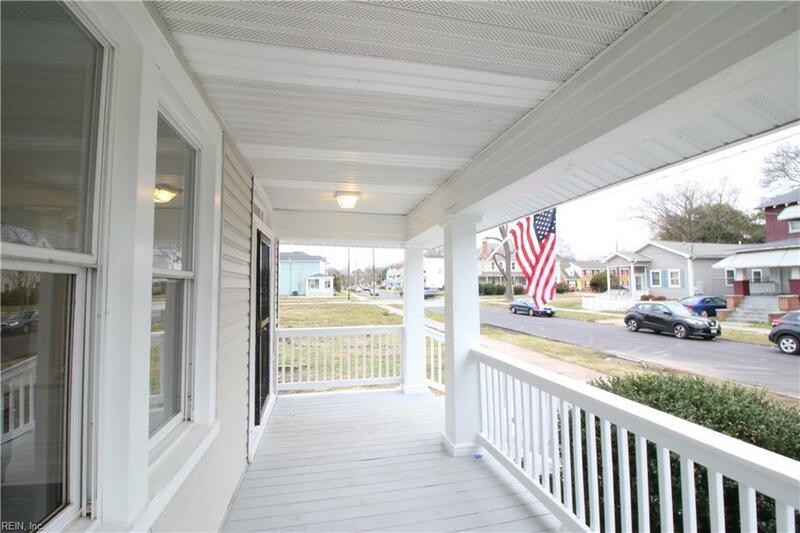 A Short Distance to downtown Norfolk, Interstate, Ample Shopping and Dining and All that Central Norfolk has to offer!